It’s 6.30pm on a summer’s evening in the city centre of Belfast, so it’s almost baffling why passers-by are queuing at the door for doughnuts and perky cups of coffee. 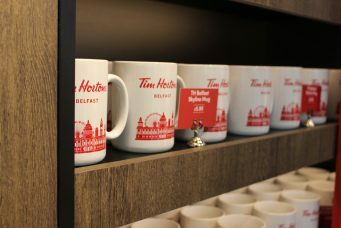 Yet they are – and it’s not just for any doughnuts and hot coffee, it’s for Tim Horton’s, the Canadian coffee giant. Open from 12pm tomorrow, those passers-by can finally enjoy their Original or Dark Roast Blend, or even a much more needed Iced Cappuccino. 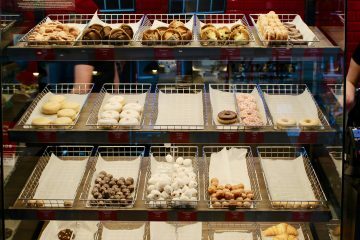 Alongside their hot heritage coffee, you can delve into what really made them famous – their donuts. With a wide variety on offer, if the decision is too difficult to make, you can always pick from their array of Timbits that are described as ‘bite-sized bits of happiness’. 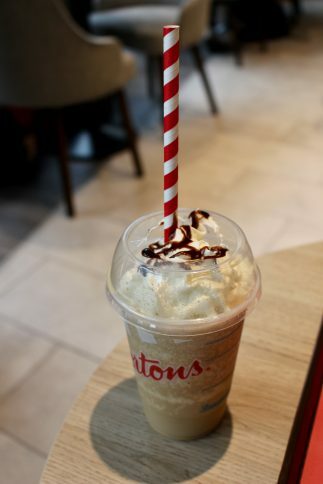 Joining the already appetising menu is a selection of sandwiches, wraps and toasties, and if you aren’t a fan of coffee – a refreshing frozen lemonade should do the trick. 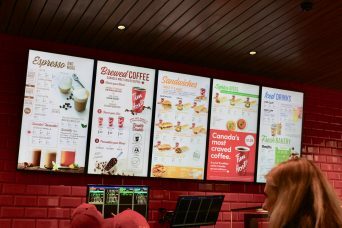 So whether you’re a discerning doughnut lover, or just curious about ‘Canada’s Most Craved Coffee’ you can now find your fix at Tim Horton’s Fountain Street store. 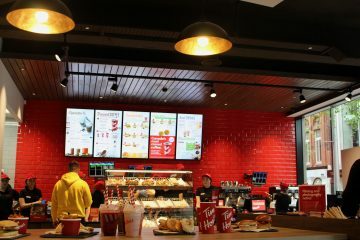 Tim Hortons Fountain Street will be offering the first person into their store FREE COFFEE for a year. The first 100 people into their store will get a FREE BREAKFAST. Hear more from Kevin Hydes, Chief Financial & Commercial Officer below.